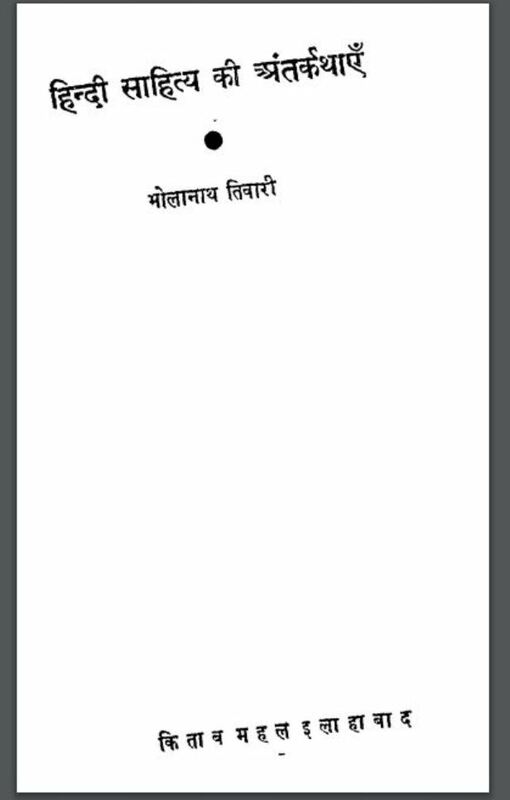 Description about eBook : In other languages like Hindi, intersections are used in abundance. Especially is filled with the intricacies of ancient literature. In its study, without the knowledge of intersections at the place of place, it would not be superlative if it is considered impossible. How much importance is there for artists of literature in this manner…………..